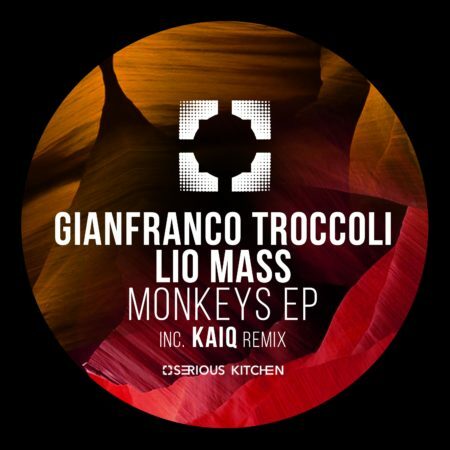 Next up on Sk Recordings is a three track EP from Gianfranco Troccoli & Lio Mass, titled “Monkeys EP“. Opening the EP with “Cornelia”, the hard-hitting, medium paced bass and kick combo are evident from the off. Building on this solid foundation with a series of short breaks filled with snares and vocal clips, the track pushes hard against the seams with energy. The remix by Kaiq offers a funky rendition of the original. Closing the EP with “Monkey in my head”, the second original by the duo.